p until this point my Happy Life Series has focused on my marriage.... because well.. it's a HUGE part of my happy life =) But there is certainly more to ME than just... Chase. He is the added bonus in my life -- but I had to learn to love myself before I ever knew love with him.... if you think about it -- we are around ourselves more than we are anyone else... you might as well learn to love yourself! We can't use our spouse as a crutch for our own happiness... not only is it 'dangerous' for your own well being BUT it's not fair to your significant other.... they shouldn't have to carry that burden. I know there are so many days where I'm just 'not in the mood' -- and if Chase were relying on ME for his own happiness, I'd be a terrible let down. So.... what are some ways that I find happiness outside of my marriage.... what are some ways that allow me to love myself?!?! 1. The Gym | This is a SEVEN DAYS A WEEK stress reliever.... Before Ava -- I was in the gym 3-4 days a week.... but as an avid gym goer compared to the dedication I have now, there is no comparison.... I have a set gym schedule -- and almost nothing is allowed to interfere with that... I am in the WORST mood if I don't get in my gym time... I listen to good music, workout with my gym partners, and really push myself. Last year -- I blogged about my postpartum pudge weight loss journey -- I still find it hard to believe that while pregnant with Ava, I gained 65#.... and have since -- lost all of the pregnancy weight.. and I'm definitely the strongest I've EVER been. Seeing the changes (physically) in myself -- from pre-pregnancy -- pregnancy to postpartum .... I have found a new respect for myself... and ultimately a new self love. 2. 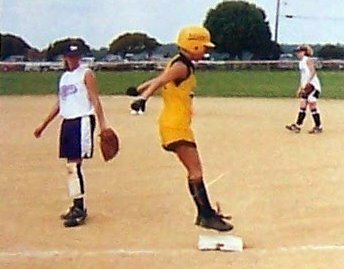 Softball | From coaching to playing... softball is and has always been a HUGE part of my life..... growing up on the ball field - every time I step into the dirt, I just get overcome with nostalgia. The competition.... the bruised shins... the encouragement... it's something that can't be described.... 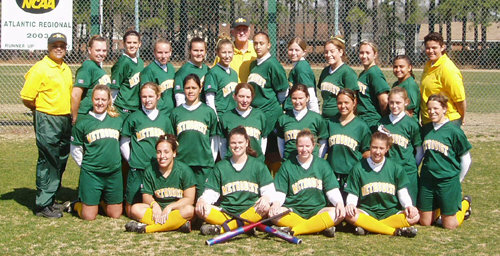 I grew up being a tri-athlete (basketball, volleyball and softball).... and there's just something about softball that gets me. Even after all of these years, I'm still growing as a ball player -- and this in itself is an easy way for me to love on myself a little and relieve stress. 3. Writing | I still have journals from when I was little.... I was actually a pretty good drawer too -- but I've since lost that talent... it's something I had to practice with and I just let it go... but writing.. it's always been pretty easy for me... it's a way for me to write down fears... struggles... disappointments... and it's a way for me to overcome... to find courage. That's why blogging is so important to me but ONLY when it's something I'm passionate about... I'd rather have a blog where I haven't posted in months -- than see posts that don't matter to me. 4. Music | Want an INSTANT mood lifter.... find a good song... I can't explain what driving down a back-road with the music up loud -- hand out the window... can do for my soul. 5. Prayer | And of course... the best for last... Prayer. What better way for me to live a happy life than by creating (and having) a relationship with my Father. It's something I am constantly doing... reminding myself to do... forgetting to do.... It's a 'habit' I'm constantly trying to get better at... It's a 'habit' I'd be lost without. Without prayer - and this relationship... I'd be nothing... I'd certainly not be who I am today... whenever I need guidance... encouragement... strength... GRACE.... I pray... This is certainly a stress relief for me... and it's one of the BEST ways I find happiness. 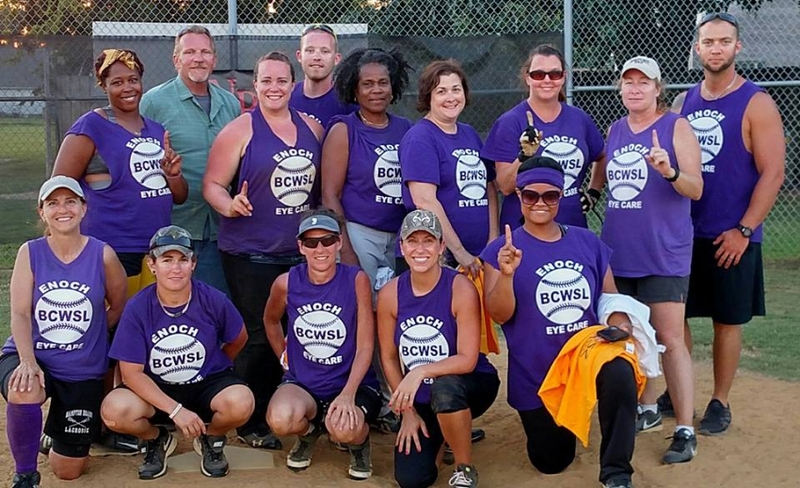 Women's league 2015 -- Champs!